Tamron has announced the development of three new full-frame lenses. Two will be Di series lenses designed for use with full-frame DSLRs, and the third will be a Di III lens for Sony E-mount. Tamron 35-150mm F/2.8-4 Di VC OSD (Model A043). 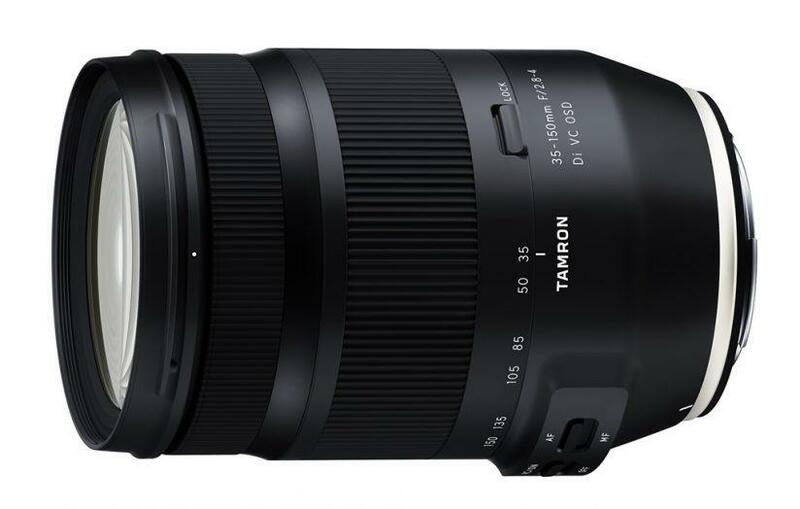 Positioned as a portraiture lens but also an option for landscape photography, the Tamron 35-150mm F/2.8-4 Di VC OSD (Model A043) will be able to focus as close as 17.7 inches throughout the zoom range. Tamron SP 35mm F/1.4 Di USD (Model F045). Also for DSLR cameras is the SP 35mm F/1.4 Di USD (Model F045), a fast prime that promises to be an excellent landscape photography lens with its fast maximum aperture for working in low light or compositions for which you want to employ shallow depth of field. Though not explicitly stated in the press release, we expect these Di series lenses to be offered in both Canon and Nikon mounts. Tamron 17-28mm F/2.8 Di III RXD (Model A046). 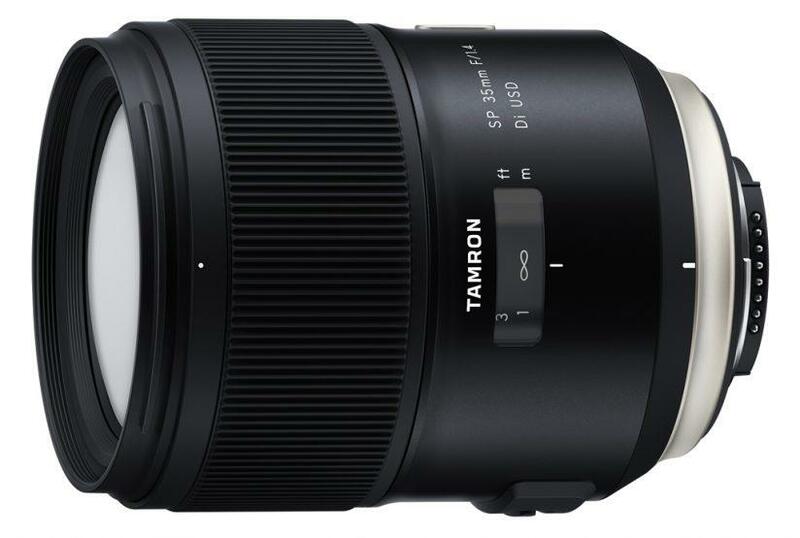 The Tamron 17-28mm F/2.8 Di III RXD (Model A046) will be the second lens in the Di III series that is designed for use with Sony full-frame E-mount cameras, joining the 28-75mm F/2.8 Di III RXD introduced last year. The press release states it will offer focusing as close as 7.5 inches at the wide end of the focal range, which implies a greater Minimum Object Distance at the longer end of the range, though that distance isn’t specified. All three lenses are expected to launch in mid-2019. Pricing has not yet be announced. See the press release below for additional details. February 20, 2019, Saitama, Japan– Tamron Co., Ltd. (President & CEO: Shiro Ajisaka), a leading manufacturer of optics for diverse applications, announces the development of two new lenses for full-frame DSLR cameras—the 35-150mm F/2.8-4 Di VC OSD (Model A043) zoom lens and the SP 35mm F/1.4 Di USD (Model F045) fixed focal lens; and a new high-speed ultra-wide-angle zoom lens for Sony E-mount full-frame mirrorless cameras—the 17-28mm F/2.8 Di III RXD (Model A046). 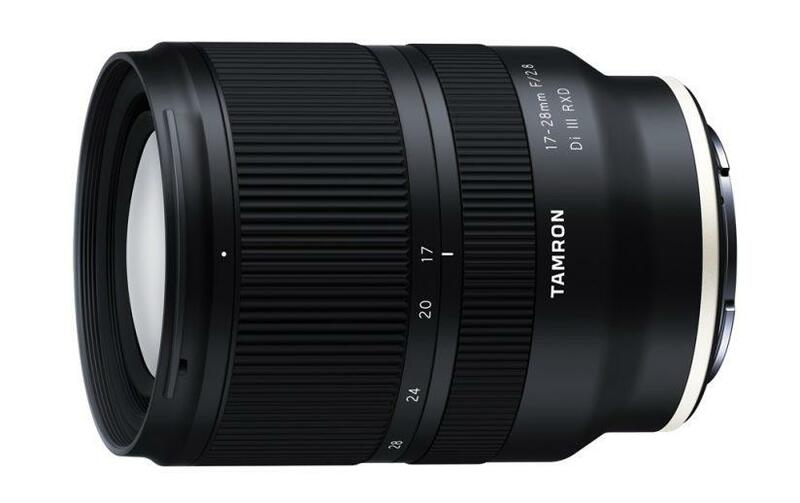 Be the first to comment on "Tamron In Development Of Three New Full-Frame Lenses"